You probably already know the essential role your windows play in keeping your home lovely, comfortable, and energy-efficient. That’s why you should invest in replacement windows in Detroit if your existing units are already old and failing. Aside from sprucing up your home and preserving historic look, this home improvement also saves you considerable money in the long run. All you need to do is make sure your new windows are energy-efficient. Kroll Construction, your premier window company, explains more about it in this Q and A. Can Vinyl or New Construction Windows Really Help Save Me Money? Broken and old windows have failing seals, gaps, and cracks where heating and cooling energy can leak out. These penetrations also allow outside air into your rooms, compromising its thermal stability. You might notice increased energy bills due to this. By investing in window replacement, however, you no longer have to worry about this. How Does Window Replacement Make It Possible? The materials that your replacement units use affect their longevity and energy performance. That’s why you should be wise with the framing material and glass included with them. Kroll Construction, for example, only carries windows in Detroit from Alside®, one of the top window manufacturers. They use rigid vinyl for sashes and frames, which resists rot, corrosion, and splitting. These insulated frames also allow for airtight seals that prevent significant energy loss. When combined with energy-efficient low-E glass, these windows can keep your home thermally comfortable all year round, minus the high energy costs. The advanced glass makes this possible by reducing heat transfer and protecting your home from sun damage. How Do I Really Know If Replacement Windows Are Energy-Efficient? Aside from the materials they use, replacement windows in Michigan are proven energy-efficient if they have the ENERGY STAR® label on them. Our Alside window selection has this distinction, which means they meet energy performance ratings. When is the Perfect Time to Replace My Windows? 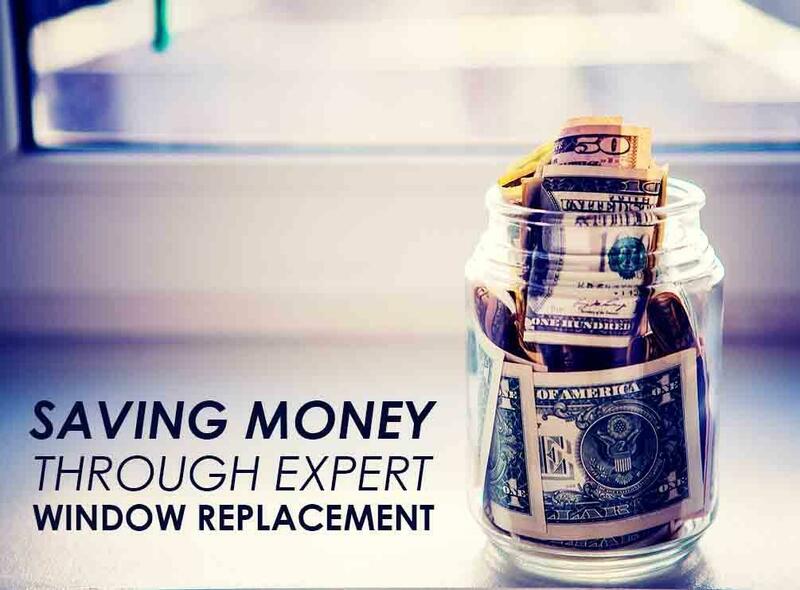 You’ll need new windows if they are nearing the 20-year mark, just like your roofing or siding. You can evaluate your windows condition through visual inspection. Look for gaps and cracks in the framing material and examine your windows for moisture and drafts. Excessive condensation on the glass is another indication. Keep your home comfortable and energy-efficient minus the high energy costs by choosing Kroll Construction and our Alside windows. Call us today at (888) 338-6340 to get a free quote.